This is a WHQL-certified driver for the new GeForce GTX 580 and GeForce GTX 460 SE. Whats new in 263.09 ? -Added support for the GeForce GTX 580 and the GeForce GTX 460 SE. 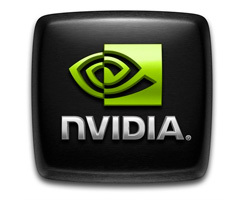 -This driver package installs NVIDIA PhysX System Software v9.10.0514. memory and a minimum of 32 processor cores. -This driver package installs the HD audio driver, version 1.1.9.0.